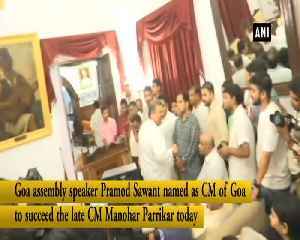 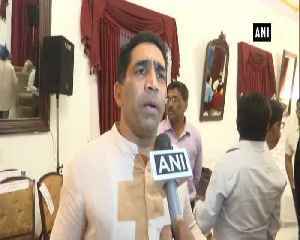 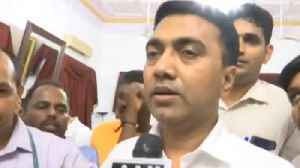 Shortly before the clock struck 2 am Tuesday, Pramod Sawant, 45, Goa's Speaker until that moment, took over as the state's new chief minister succeeding Manohar Parrikar's who died less than 48 hours ago. 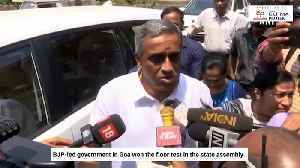 Goa chief minister Manohar Parrikar, a former defence minister who had been battling a pancreatic ailment for over a year, died at his private residence near here on Sunday. He was 63. 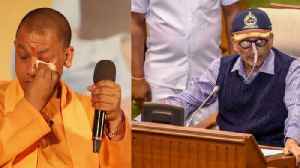 Union Minister..